1. Orthodox Christian theology is patriarchal. This means it supports patriarchy, which is viewed as inherently evil, and manifests in language, culture, and institutions. Patriarchy subjugates and excludes women from the public sphere and prevents them from experiencing everything they rightfully should. Additionally, orthodox theology has been written by men for men, and is thus flawed. 2. 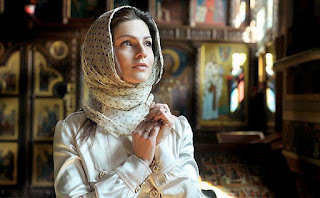 Orthodox Christian theology has ignored women. Because the male was considered "standard" for humanity, females were considered lesser, deviant beings. Women are not deemed as having anything of value to say, and the women of scripture are ignored or downplayed. Feminist theology emerges from the insistence on egalitarianism, which is a fundamental mark of the French Revolution and its attendant anti-Christian worldview, though undoubtedly feminists would reject this historic fact. Egalitarianism, like its philosophical child Marxism, insists on the absolute equality of all persons in all things. While orthodox Christians can agree that with respect to salvation and human dignity and rights we are equal, it is not true as a matter of God's created order. Sacred Scripture clearly establishes the roles of men and women respectively, and affords each dignity in its own role. Conversely, there is a loss of dignity when one attempts to step outside the divine order for men and women. What lays at the root of feminist theology is really an attempt to do away with divine order. It does not stop there either. 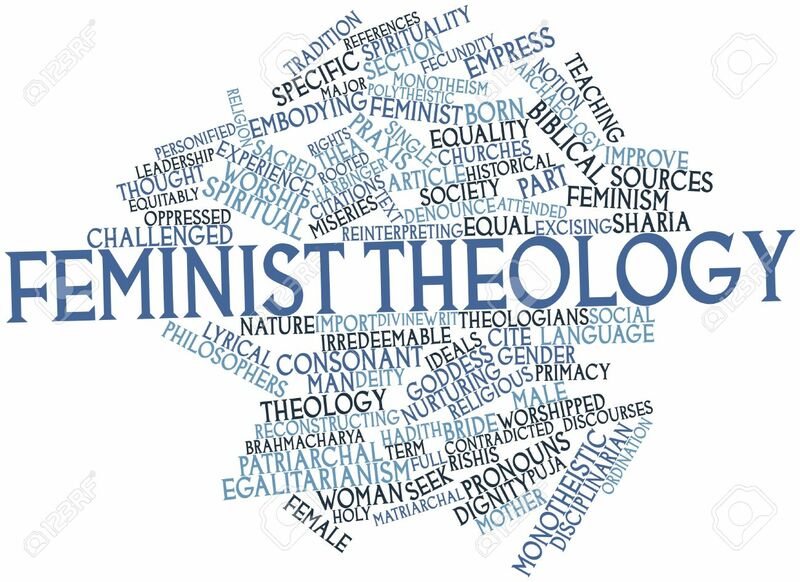 In feminist theology, the doctrine of God also possesses no meaningful connection to historic Christianity. Because feminists view any form of hierarchy as equivalent to patriarchy, they really have no room for God as Lord, King, or Father. Even the Genesis account of creation is considered oppressive, leading feminists to affirm the pantheistic concept of mutual dependence and the co-existence of God and the cosmos. This amounts to worship of a limited, finite being that is part and parcel of nature. This is is no wise the God of the Bible. The feminist view of Jesus Christ likewise fails the test of orthodoxy. Feminists argue whether or not a male savior is capable of bringing salvation to women. 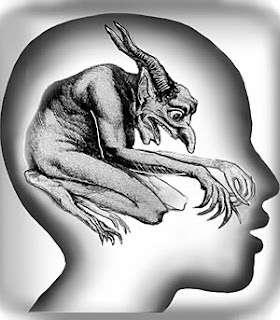 They prefer to view Jesus as the paradigm for true humanity, denying His unique status and nature. Many feminist theologians will outright deny Christ's full deity and full humanity, offering instead a feminized version of the historical Jesus who was just a revolutionary liberator pointing toward a new humanity that will experience perfect equality. They reject any notion of a sacrificial or atoning view of Christ's death and resurrection, believing such a view glorifies violence. "Ignatius, also called Theophorus, to the Church at Ephesus in Asia . . . predestined from eternity for a glory that is lasting and unchanging, united and chosen through true suffering by the will of the Father in Jesus Christ our God" (Ignatius- Letter to the Ephesians 1 [A.D. 110]). "We are not playing the fool, you Greeks, nor do we talk nonsense, when we report that God was born in the form of a man" (Melito- Address to the Greeks 21 [A.D. 170]). "For the Church, although dispersed throughout the whole world even to the ends of the earth, has received from the apostles and from their disciples the faith in one God, Father Almighty, the creator of heaven and earth and sea and all that is in them; and in one Jesus Christ, the Son of God, who became flesh for our salvation; and in the Holy Spirit, who announced through the prophets the dispensations and the comings, and the birth from a Virgin, and the passion, and the resurrection from the dead, and the bodily ascension into heaven of the beloved Christ Jesus our Lord, and his coming from heaven in the glory of the Father to reestablish all things; and the raising up again of all flesh of all humanity, in order that to Jesus Christ our Lord and God and Savior and King, in accord with the approval of the invisible Father, every knee shall bend of those in heaven and on earth and under the earth . . . " (Irenaeus- Against Heresies 1:10:1 [A.D. 189]). "The Word, then, the Christ, is the cause both of our ancient beginning—for he was in God—and of our well-being. And now this same Word has appeared as man. He alone is both God and man, and the source of all our good things" (Clement of Alexandria- Exhortation to the Greeks 1:7:1 [A.D. 190]). "For Christ is the God over all, who has arranged to wash away sin from mankind, rendering the old man new". (Hippolytus- Refutation of All Heresies 10:34 [A.D. 228]). In the final analysis, we must reject the lies of feminist theology and cling to scriptural and orthodox historic Christian Truth.